Café Mambo's chilled-out, cool little sister. Sitting on the famous sunset strip in San Antonio, Savannah Ibiza offers fine dining and amazing views to holidaymakers from day to night. Similarly to its sunset neighbour Café Mambo, Savannah offers pre-parties for some of the island's most popular parties. Offering a calm and tranquil experience, Savannah is scattered with cushioned seating which overlooks its terrace decking; making it one of the more relaxed and inviting bars along the sunset strip. There is a smooth whitewashed bar out front, serving as a shrine to all things gin. Savannah also provides a well thought out menu ranging from healthy breakfasts and brunch plates, to filling evening meals, while the beautiful beach bar attracts a crowd who appreciate the finer things and enjoy soaking up the chilled Mediterranean way of life. Though the exterior is its special feature, Savannah also goes deeper, boasting an intimate back-room with a secondary bar and top-end sound system, which is the epicentre of Savannah's vibrant parties that then spill out into the front. 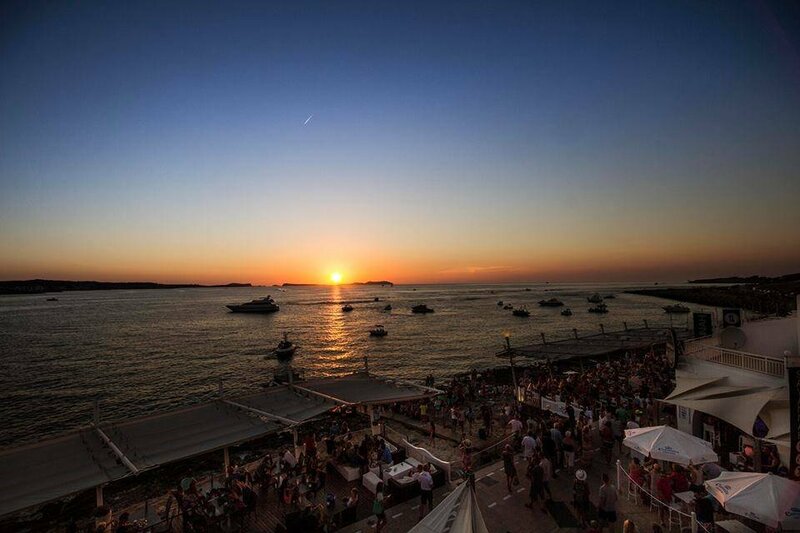 Defected, Roger Sanchez and Swedish House Mafia have all hosted events in this intimate space. As part of the famous Mambo family empire you can expect great service, delicious food and breathtaking views, and you will be guaranteed to take away with you memories of a great experience.